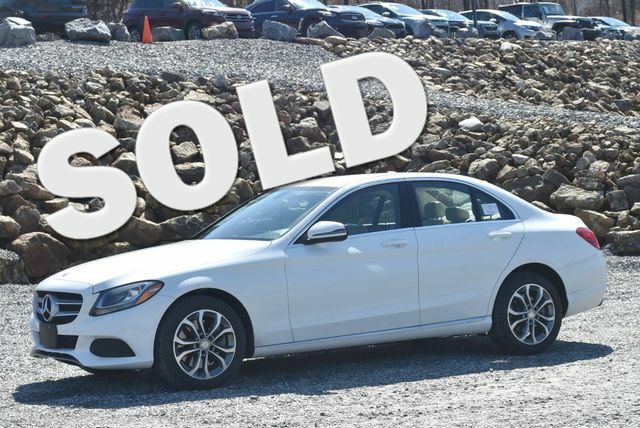 2018 Mercedes E-Class $57,995 10,113 mi. $57,995, Polar White, 10,113 mi, 2018 E400 4MATIC in White with Black leather. One Owner clean car fax. The condition of this car is terrific. Someone is going to get a beautiful car at a great price. Climate Control,Dual Zone Climate Control,Cruise,PS,PW,Power Locks,p mirrors,Leather Steering Wheel,Power Passenger Seat,Memory Seat Position,Heated Seat,Digital Info Center,Navigation System,Homelink System,Tilt,Telescoping Steering Wheel,Steering Wheel Radio Controls,satellite radio,Passenger Airbag,Side Airbags,Keyless Entry,ABS,Traction Control,Dynamic Stability,Security System,Intermittent Wipers,Rear Defogger VIN:WDD1K6GB3JF045740, Stock No:4726UN, Please Call Miller Nissan, 930 Kings Highway East, Fairfield, CT At 203 367-5050 And Get Millerized! Mention You Saw This Vehicle On Bargain News Online. 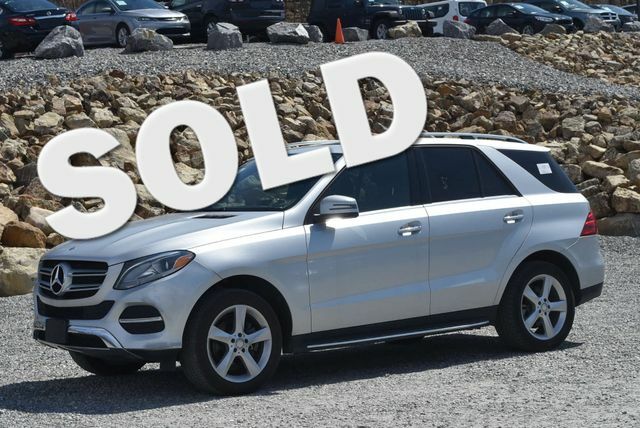 2017 Mercedes GLC $34,995 10,147 mi. * Motor Trend Automobiles of the year * ALG Residual Value Awards As one of the top car dealerships in Terryville, CT,we take pride in helping you find the perfect new,used or Certified Pre-Owned Chevrolet vehicle for your lifestyle and budget. Whether you see us first or last,you'll love us! 860-582-7434. VIN:WDC0G4KB4HF142386, Stock No:142386T, Terryville Chevrolet "We Take Anything In On Trade", 302 Main Street, Terryville, CT 860-582-7434. Mention You Saw This Vehicle On Bargain News Online! 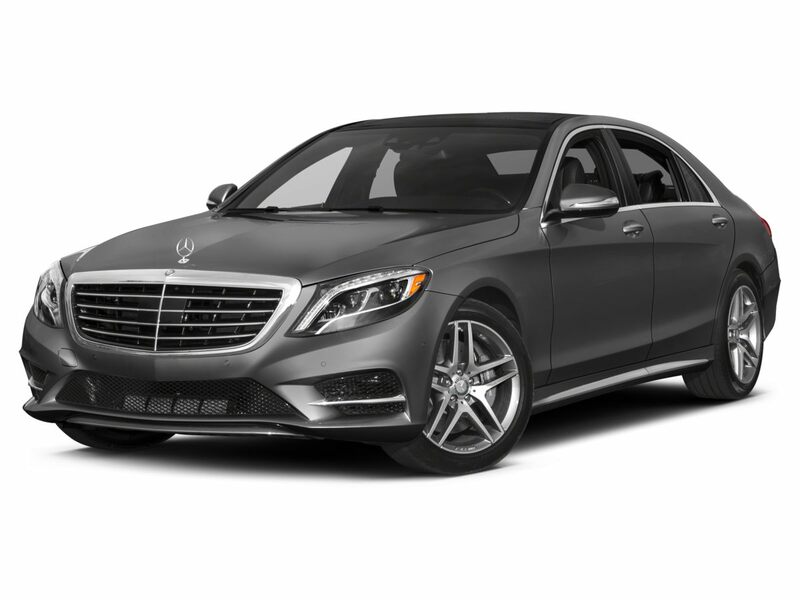 2017 Mercedes S-Class $55,995 47,731 mi. 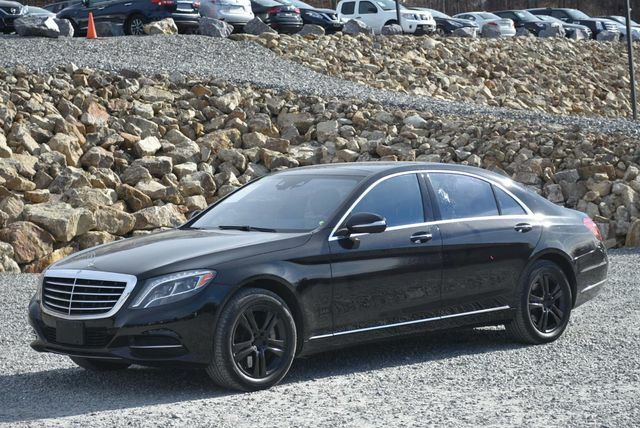 $55,995, Black, 47,731 mi, 2017 Mercedes-Benz S-Class S 550 4MATIC Black 4MATIC . As one of the top car dealerships in Terryville, CT,we take pride in helping you find the perfect new,used or Certified Pre-Owned Chevrolet vehicle for your lifestyle and budget. Whether you see us first or last,you'll love us! 860-582-7434. VIN:WDDUG8FB6HA313201, Stock No:313201T, Terryville Chevrolet "We Take Anything In On Trade", 302 Main Street, Terryville, CT 860-582-7434. Mention You Saw This Vehicle On Bargain News Online! $25,999, White, 35,870 mi, CARFAX One-Owner. Clean CARFAX. 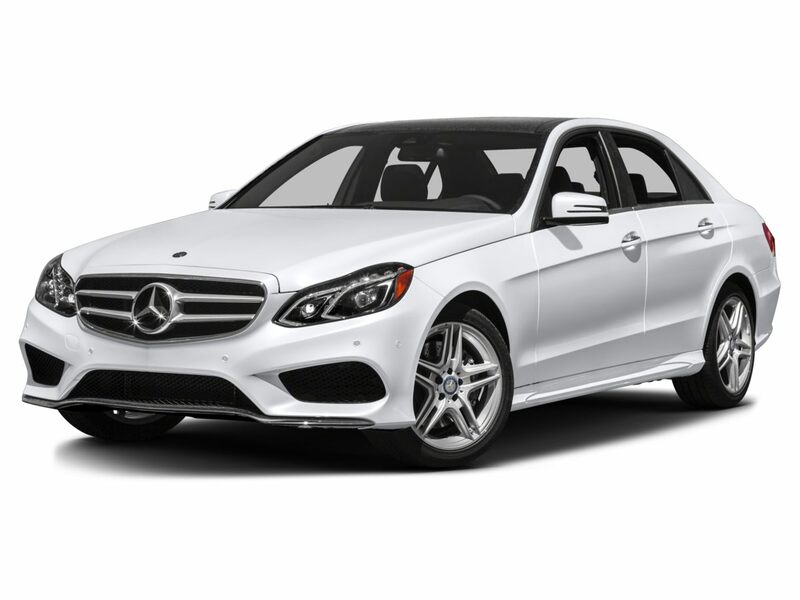 White 2016 Mercedes-Benz C-Class C 300 4MATIC? 4MATIC? 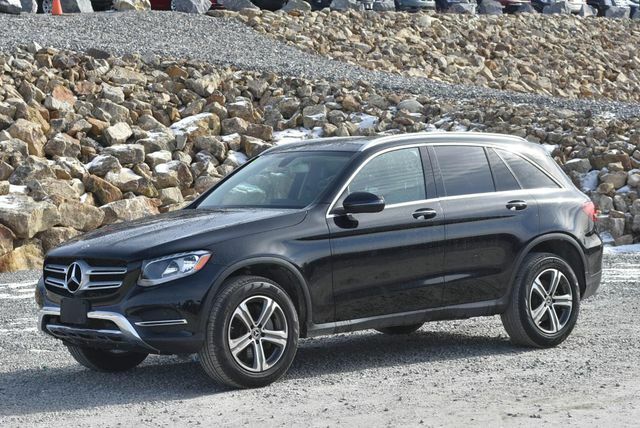 7G-TRONIC PLUS 7-Speed Automatic 2.0L I4 Turbocharged 4MATIC?. Miller Nissan has been in business for 50 years. We use a market analysis pricing strategy to ensure we price all our pre-owned vehicles fairly and competitively based on current market conditions. Comparing our price with all similar pre-owned vehicles in the marketplace to make sure it's one of the best offered. 2016 Mercedes C-Class $24,995 34,175 mi. 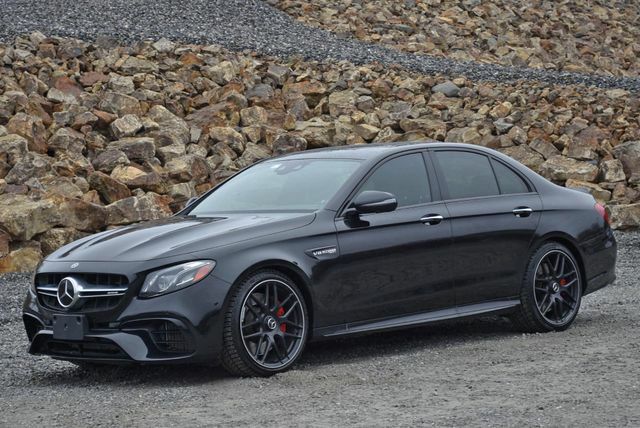 $24,995, Black, 34,175 mi, 2016 Mercedes-Benz C-Class C 300 4MATIC Black 4MATIC ,Wheels: 19"" AMG Black Multi-Spoke Alloy. As one of the top car dealerships in Terryville, CT,we take pride in helping you find the perfect new,used or Certified Pre-Owned Chevrolet vehicle for your lifestyle and budget. Whether you see us first or last,you'll love us! 860-582-7434. VIN:55SWF4KB2GU140849, Stock No:140849T, Terryville Chevrolet "We Take Anything In On Trade", 302 Main Street, Terryville, CT 860-582-7434. Mention You Saw This Vehicle On Bargain News Online! 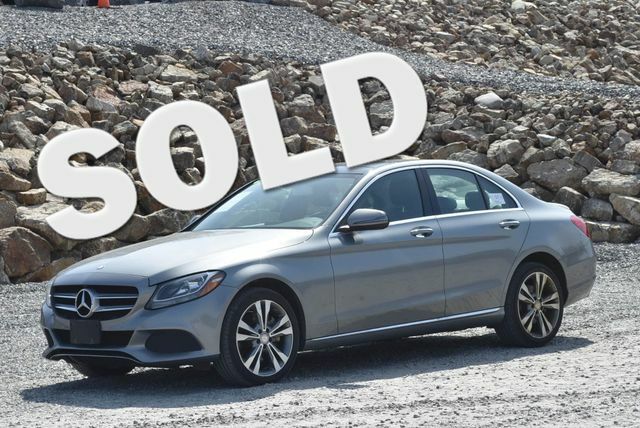 2016 Mercedes C-Class $26,495 11,131 mi. 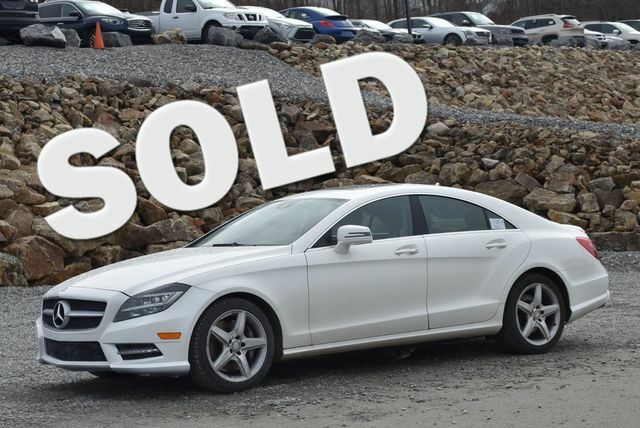 $26,495, White, 11,131 mi, 2016 Mercedes-Benz C-Class C 300 4MATIC White 4MATIC . As one of the top car dealerships in Terryville, CT,we take pride in helping you find the perfect new,used or Certified Pre-Owned Chevrolet vehicle for your lifestyle and budget. Whether you see us first or last,you'll love us! 860-582-7434. VIN:WDDWF4KBXGR147565, Stock No:147565T, Terryville Chevrolet "We Take Anything In On Trade", 302 Main Street, Terryville, CT 860-582-7434. Mention You Saw This Vehicle On Bargain News Online! 2016 Mercedes C-Class $25,995 9,528 mi. 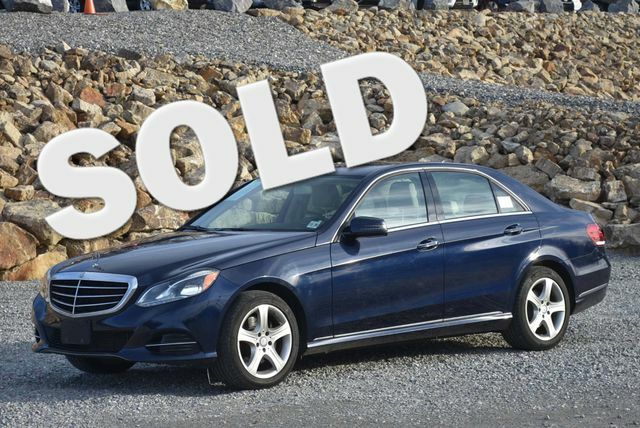 $25,995, Silver, 9,528 mi, 2016 Mercedes-Benz C-Class C 300 4MATIC Silver 4MATIC . As one of the top car dealerships in Terryville, CT,we take pride in helping you find the perfect new,used or Certified Pre-Owned Chevrolet vehicle for your lifestyle and budget. Whether you see us first or last,you'll love us! 860-582-7434. VIN:WDDWF4KB6GR136613, Stock No:136613T, Terryville Chevrolet "We Take Anything In On Trade", 302 Main Street, Terryville, CT 860-582-7434. Mention You Saw This Vehicle On Bargain News Online! 2016 Mercedes E-Class $28,995 36,620 mi. 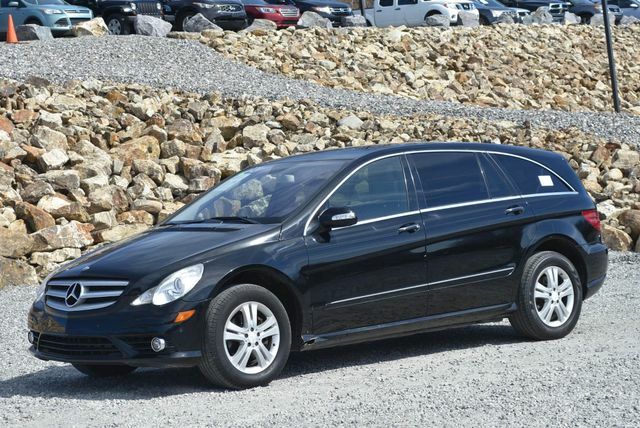 $28,995, Black, 36,620 mi, 2016 Mercedes-Benz E-Class E 350 4MATIC Black 4MATIC . As one of the top car dealerships in Terryville, CT,we take pride in helping you find the perfect new,used or Certified Pre-Owned Chevrolet vehicle for your lifestyle and budget. Whether you see us first or last,you'll love us! 860-582-7434. VIN:WDDHF8JB2GB241417, Stock No:241417T, Terryville Chevrolet "We Take Anything In On Trade", 302 Main Street, Terryville, CT 860-582-7434. Mention You Saw This Vehicle On Bargain News Online! 2016 Mercedes GLE $31,225 45,722 mi. $31,225, Polar White, 45,722 mi, CALL US TODAY FOR A LIVE vehicle demonstration via FaceTime or Android. CARFAX One-Owner. 2016 Mercedes-Benz GLE Polar White,**NAVIGATION**,**LEATHER**,**MOONROOF**,**HEATED SEATS**,**BLUETOOTH**,**BACK UP CAMERA**,**One Owner**,115V AC Power Outlet,Heated Multifunction Steering Wheel,KEYLESS GO ,Navigation System,Navigation Updates For 3 Years,Premium Package,Radio: COMAND System w/Navigation,Region Coding,Single DVD Player,SIRIUS XM Satellite Radio,Trailer Hitch. 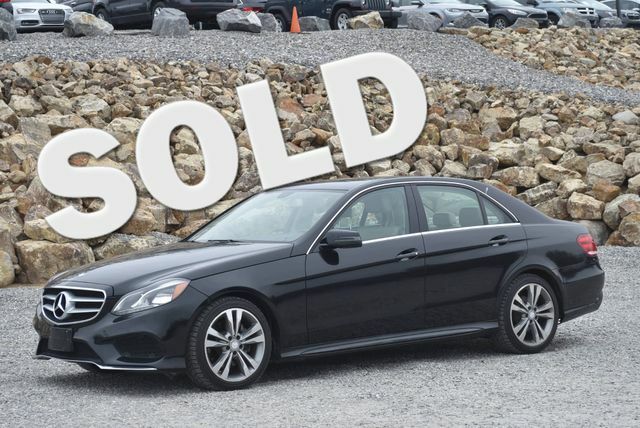 2016 Mercedes S-Class $45,995 71,587 mi. 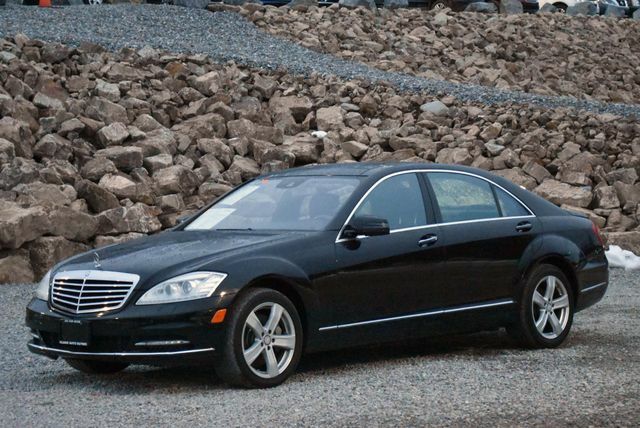 $45,995, Black, 71,587 mi, 2016 Mercedes-Benz S-Class S 550 4MATIC Black 4MATIC . As one of the top car dealerships in Terryville, CT,we take pride in helping you find the perfect new,used or Certified Pre-Owned Chevrolet vehicle for your lifestyle and budget. Whether you see us first or last,you'll love us! 860-582-7434. VIN:WDDUG8FBXGA226156, Stock No:226156T, Terryville Chevrolet "We Take Anything In On Trade", 302 Main Street, Terryville, CT 860-582-7434. Mention You Saw This Vehicle On Bargain News Online! 2015 Mercedes GLK $20,500 82,830 mi. $20,500, Polar White, 82,830 mi, CARFAX One-Owner CLEAN Carfax. Navigation,Panoramic Roof,Backup Camera,AWD,Leath Int,Bluetooth,USB,Keyless Entry,heated seats,P Seats,Alloy Wheels,Power Liftgate. We do the service work up front,not after you have seen the vehicle! 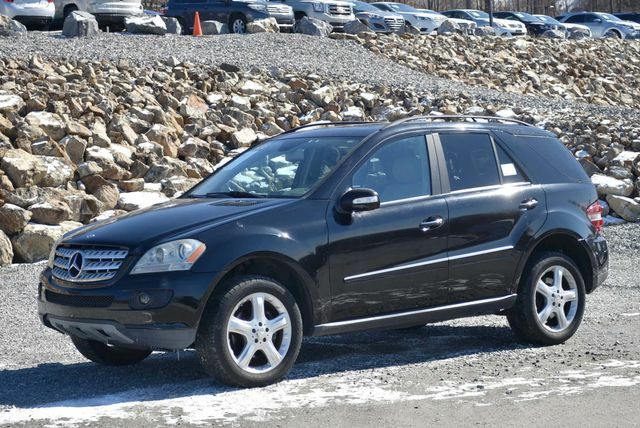 Buy this Mercedes-Benz GLK 250 with full confidence and ask for the service records that we have. Give us a call at 203-294-4610 or visit www.WallingfordAutoPark.com to see our full inventory! Trade Ins are welcome. We finance for all credit types! VIN:WDCGG0EB2FG395281, Stock No:14728, Please Call Wallingford Auto Park, 485 North Colony Road, Route 5, Wallingford, CT At 203 294-4610. Mention You Saw This Vehicle On Bargain News Online! 2014 Mercedes CLA $19,995 44,266 mi. * ALG Residual Value Awards As one of the top car dealerships in Terryville, CT,we take pride in helping you find the perfect new,used or Certified Pre-Owned Chevrolet vehicle for your lifestyle and budget. Whether you see us first or last,you'll love us! 860-582-7434. VIN:WDDSJ4GB6EN119546, Stock No:119546T, Terryville Chevrolet "We Take Anything In On Trade", 302 Main Street, Terryville, CT 860-582-7434. Mention You Saw This Vehicle On Bargain News Online! 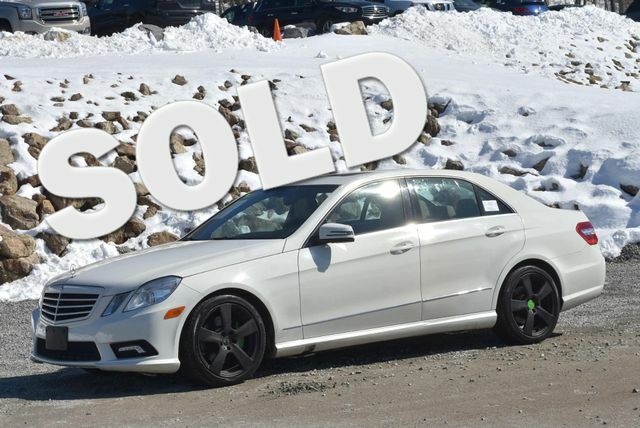 2014 Mercedes E-Class $18,580 85,905 mi. $18,580, Black, 85,905 mi, Clean CARFAX. Navigation,Sunroof,Backup Camera,AWD,Leath Int,Bluetooth,USB,Keyless Entry,heated seats,P Seats,Alloy Wheels. We do the service work up front,not after you have seen the vehicle! 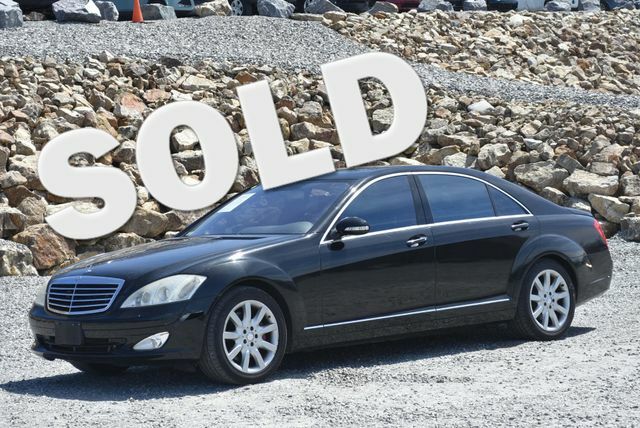 Buy this Mercedes-Benz E 350 with full confidence and ask for the service records that we have. Give us a call at 203-294-4610 or visit www.WallingfordAutoPark.com to see our full inventory! Trade Ins are welcome. We finance for all credit types! VIN:WDDHF8JB9EA881126, Stock No:14538, Please Call Wallingford Auto Park, 485 North Colony Road, Route 5, Wallingford, CT At 203 294-4610. Mention You Saw This Vehicle On Bargain News Online! 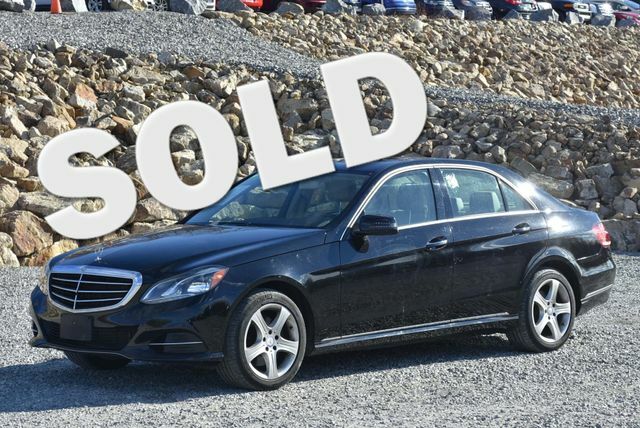 2014 Mercedes E-Class $28,995 42,798 mi. * 2014 IIHS Top Safety Pick+ As one of the top car dealerships in Terryville, CT,we take pride in helping you find the perfect new,used or Certified Pre-Owned Chevrolet vehicle for your lifestyle and budget. Whether you see us first or last,you'll love us! 860-582-7434. VIN:WDDKK7DF9EF241978, Stock No:241978T, Terryville Chevrolet "We Take Anything In On Trade", 302 Main Street, Terryville, CT 860-582-7434. Mention You Saw This Vehicle On Bargain News Online! 2014 Mercedes M-Class $42,995 53,770 mi. 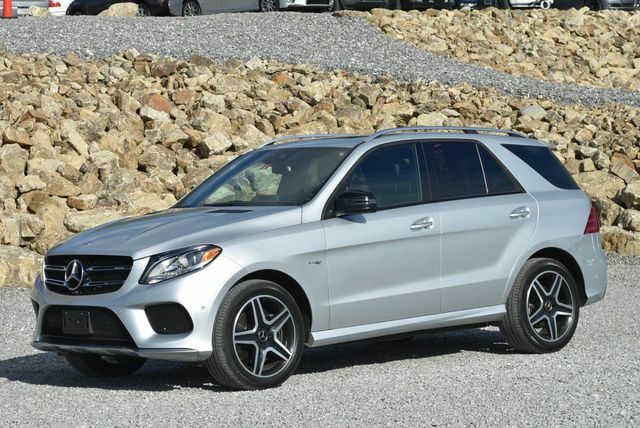 $42,995, Steel Gray Metallic, 53,770 mi, 2014 Mercedes-Benz M-Class ML 63 AMG 4MATIC Charcoal 4MATIC . Odometer is 7122 miles below market average! * 2014 IIHS Top Safety Pick+ As one of the top car dealerships in Terryville, CT,we take pride in helping you find the perfect new,used or Certified Pre-Owned Chevrolet vehicle for your lifestyle and budget. Whether you see us first or last,you'll love us! 860-582-7434. VIN:4JGDA7EB0EA315945, Stock No:315945T, Terryville Chevrolet "We Take Anything In On Trade", 302 Main Street, Terryville, CT 860-582-7434. Mention You Saw This Vehicle On Bargain News Online! 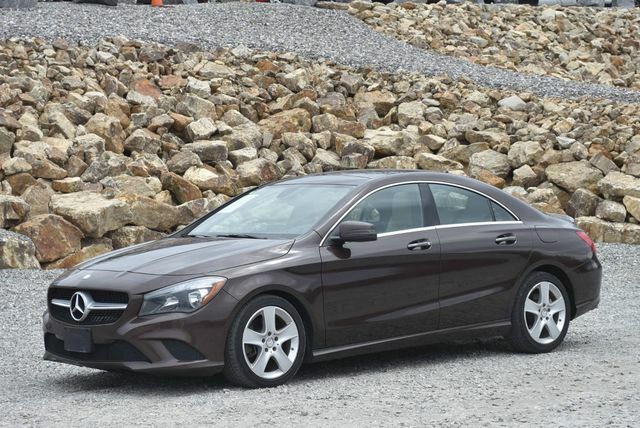 2013 Mercedes C-Class $16,995 45,015 mi. 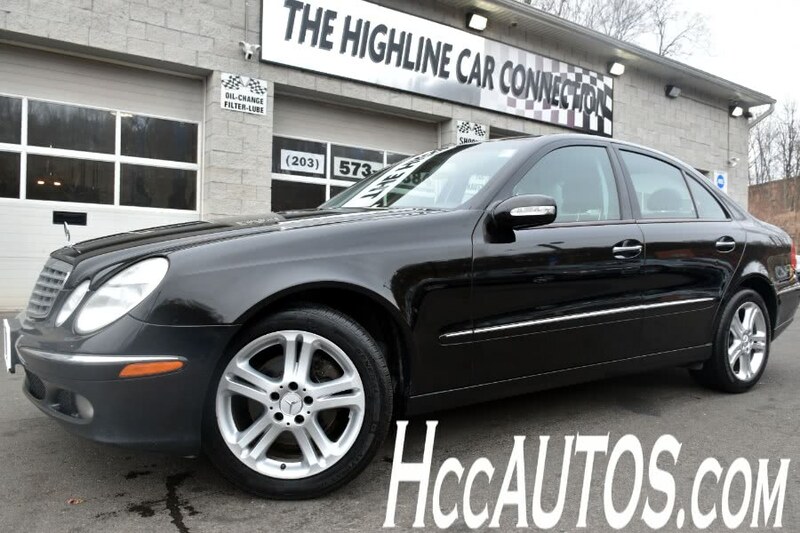 $16,995, Black, 45,015 mi, 2013 Mercedes-Benz C-Class C 300 Black 4MATIC . Odometer is 18762 miles below market average! As one of the top car dealerships in Terryville, CT,we take pride in helping you find the perfect new,used or Certified Pre-Owned Chevrolet vehicle for your lifestyle and budget. Whether you see us first or last,you'll love us! 860-582-7434. VIN:WDDGF8AB8DR279345, Stock No:669543U, Terryville Chevrolet "We Take Anything In On Trade", 302 Main Street, Terryville, CT 860-582-7434. Mention You Saw This Vehicle On Bargain News Online! 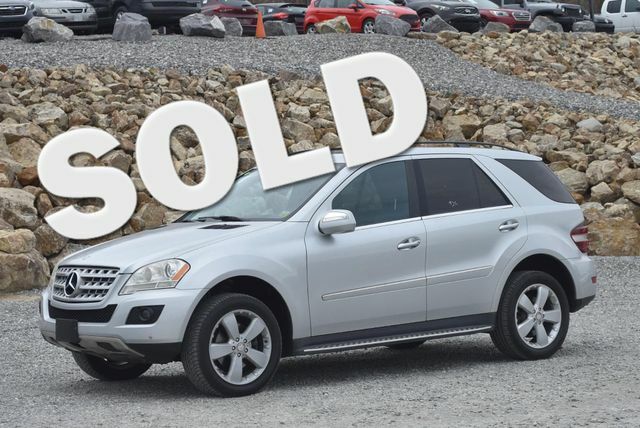 $14,999, Lunar Blue Metallic, 92,941 mi, Blue Metallic 2012 Mercedes-Benz GLK GLK 350 4MATIC 4MATIC 7-Speed Automatic 3.5L V6 DOHC 24V CREDIT ISSUES? WE CAN HELP!! 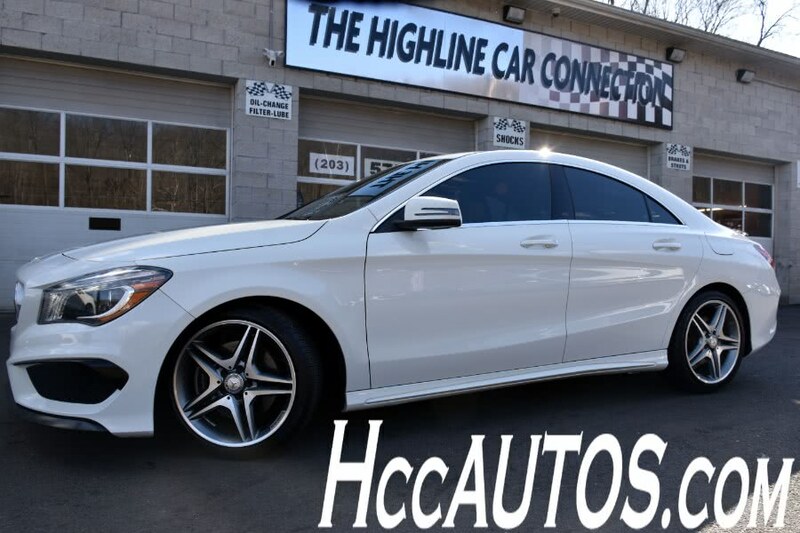 **203-888-2000**,ACCIDENT FREE CARFAX REPORT,ALL WHEEL DRIVE,AVAILABLE EXTENDED WARRANTY,4-Wheel Disc Brakes,8.5J x 20'' ET 45 Twin 5-Spoke Wheels,ABS,Aluminum Roof Rails,AMG Exterior Sport Package,AMG Sport Bodystyling,AMG Style Front & Rear Bumpers,Anti-whiplash front head restraints,Appearance Package,Child-Seat-Sensing Airbag,Dual front impact airbags,Four wheel independent suspension,LED Daytime Running Lamps,Navigation System,Remote keyless entry,Speed-sensing steering,Steering wheel mounted audio controls,Traction control. 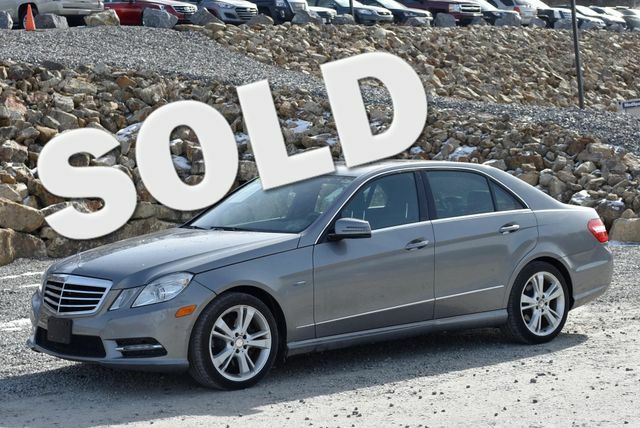 2011 Mercedes E-Class $13,980 88,427 mi. $13,980, Black, 88,427 mi, 1-Owner Clean CARFAX. Navigation,Sunroof,Backup Camera,AWD,Leath Int,Bluetooth,Keyless Entry,heated seats,P Seats,Alloy Wheels. We do the service work up front,not after you have seen the vehicle! 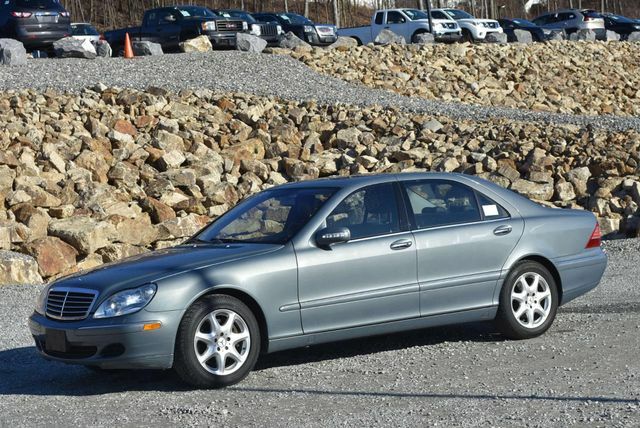 Buy this Mercedes-Benz E 350 with full confidence and ask for the service records that we have. Give us a call at 203-294-4610 or visit www.WallingfordAutoPark.com to see our full inventory! Trade Ins are welcome. We finance for all credit types! VIN:WDDHF8HB9BA429646, Stock No:14536, Please Call Wallingford Auto Park, 485 North Colony Road, Route 5, Wallingford, CT At 203 294-4610. Mention You Saw This Vehicle On Bargain News Online! 2003 Mercedes SL-Class 64,603 mi. As one of the top car dealerships in Terryville, CT,we take pride in helping you find the perfect new,used or Certified Pre-Owned Chevrolet vehicle for your lifestyle and budget. Whether you see us first or last,you'll love us! 860-582-7434. VIN:WDBSK75F93F054020, Stock No:054020T, Terryville Chevrolet "We Take Anything In On Trade", 302 Main Street, Terryville, CT 860-582-7434. Mention You Saw This Vehicle On Bargain News Online! 1990 MERCEDES 300 SERIES 4DR SEDAN 300D 2.5 TURBO 200,000 mi. 1989 Mercedes 500-Class $16,495 90,569 mi. $16,495, White, 90,569 mi, CALL US TODAY FOR A LIVE vehicle demonstration via FaceTime or Android. 1989 Mercedes-Benz 500-Class White,**LEATHER**,COLOR OF FRESH SNOW!. Odometer is 12446 miles below market average! At Acura by Executive we provide our Best Price First for a fair fast and friendly buying experience. 1984 Mercedes 380-Class $29,999 34,400 mi. $29,999, JET BLACK METALLIC, 34,400 mi, Cassette,Cruise,Front Air Conditioning,Front Fog Lights,PDL,PS,PW,Radio - Am/Fm,Tinted Glass,Upholstery - Leather 2-TOP'S,FULLY SERVICED.....SORRY SOLD......... VIN:WDBBA45AXEA014275, Stock No:063012, We're always fair at Bel-Air. We provide CarFax reports on all our vehicles for customers to view in our showroom. Call 203 874-0836 and say you saw it on the Bargain News! 1982 MERCEDES 380 SERIES 2DR ROADSTER 380SL 70,400 mi. 2012 MERCEDES C350 $13,750 55,560 mi. 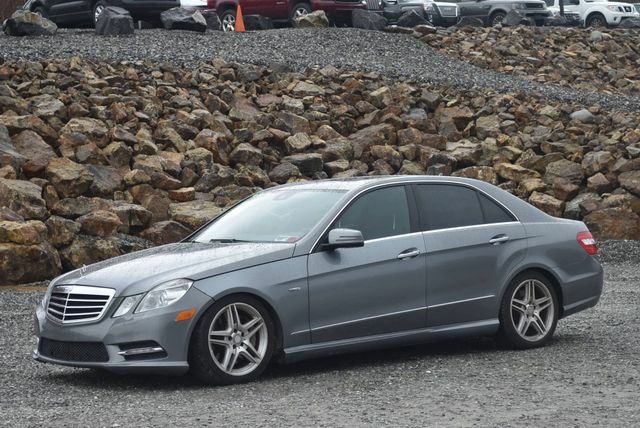 2007 MERCEDES E350 $5,199 155,000 mi. 2007 MERCEDES E350 $6,700 160,000 mi. 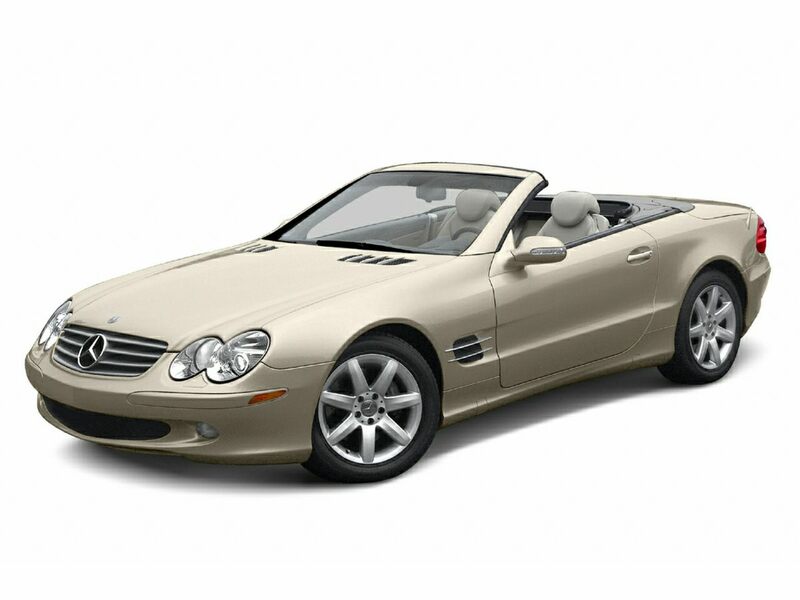 2004 MERCEDES SL500 $16,000 47,000 mi. 1977 MERCEDES SL 450 $10,000 60,000 mi.